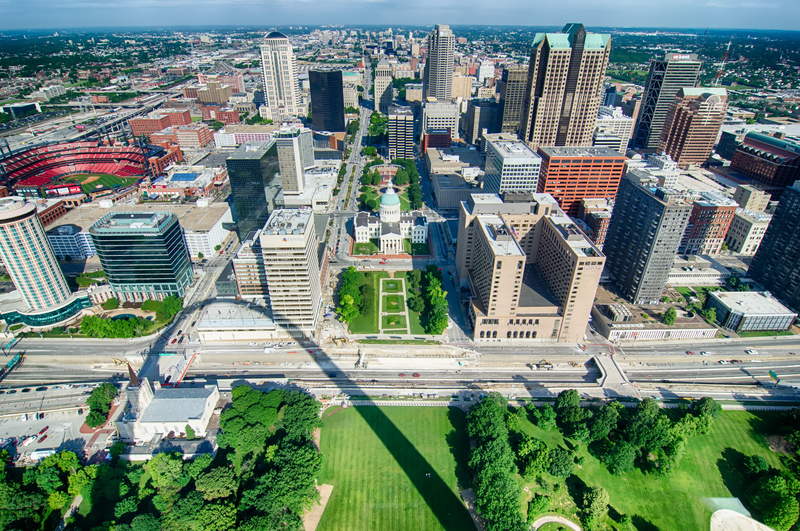 Please join our St. Louis User Group event exclusively for QRadar clients. During this event, you can learn about QRadar best practices and trends, network with your industry peers and hear about our latest product updates and roadmap. - If you are a Community member, click the blue Register Now button on the right side of this page. - If you are not yet a Community member, please join in order to complete your event registration. Once logged in, click the Events tab at the top and select Security Community Events. Scroll down to the event or simply click here. Click the Register Now button to complete your registration. After registering, you will receive an automatic confirmation and calendar invite. We look forward to seeing you in St. Louis!